14 Şubat 2019 Perşembe 08:00 - 2 reads. 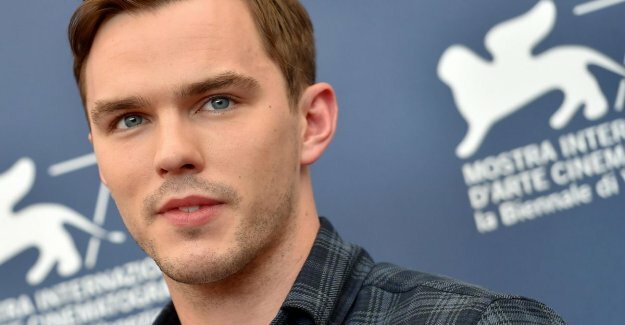 Film, Nicholas Hoult plays a young version of the famous ‘Lord of The Rings’-a writer in the new biographical film, ‘Tolkien’. The film tells the story of the youth of the author, his time as a soldier in the army and his romance with Edith, the love of his life (played by Lily Collins). Although there are many references to the " Lord of The Rings’franchise in the trailer, it is clear that many elements of the story in a smart way refer to the life of J. R. R. Tolkien himself. The movie will not play in the magical world of ‘Middle-earth’, but in its reality. ‘Tokien’ will be available as from may 2019 to see in the halls.